The best orthodontists know that a healthy smile is as important later in life as it is in childhood. 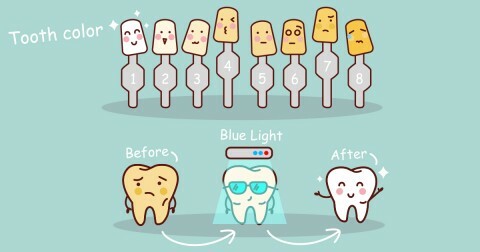 In fact, correcting orthodontic problems such as misaligned teeth, crowding, overbites, and underbites isn’t just about appearance. Orthodontic treatments can help prevent tooth decay, periodontal disease, chewing difficulty, and headaches or ear pain due to jaw problems. 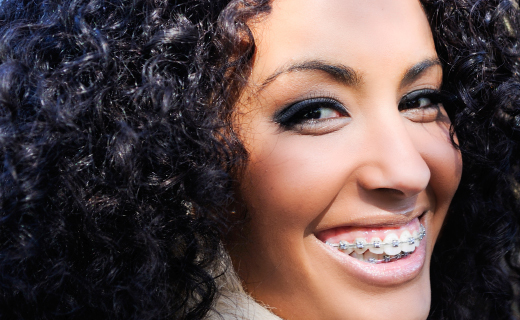 About one million American adults wear braces. If you want to improve your smile, you may be able to receive treatment from your general dentist or ask for a referral to see a qualified orthodontist. Orthodontic Treatments for Adults: What Are the Options? Braces work by providing consistent pressure that gradually moves teeth into their new position. Options for adults include traditional stainless steel braces that attach to the front surface of teeth, ceramic braces that feature a more natural appearance, concealed lingual braces that are worn on the back of teeth, and invisible aligner trays to correct minor problems. Adult orthodontic treatments may take longer than treatments for children and teens. An adult patient may wear braces for up to three years, and retainers may be necessary to maintain results. Even the best orthodontists can’t eliminate the inevitable adjustment period that all orthodontic patients must face. Just like braces for kids, braces for adults can cause difficulty speaking and chewing, minor discomfort, and frustration with oral hygiene tasks, but these problems diminish as you get used to your new braces. Here are a few tips to help you cope. Maintain a strict brushing and flossing routine. Be sure to follow all of your orthodontist’s recommendations concerning product selection and cleaning techniques. Limit your consumption of sweet and starchy foods that contribute to tooth decay. Avoid foods that can damage your braces. These include hard candies, pretzels, ice, corn on the cob, popcorn, caramel, and chewing gum. Inform your orthodontist if you experience significant discomfort; adjustments may be needed. See both your orthodontist and your general dentist regularly for check-ups and professional cleanings.